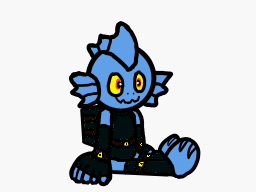 It's just a simple picture of Gill Grunt sitting down. Thanks! And thanks for the fave too!